Having troubles using coupons at RiteAid? 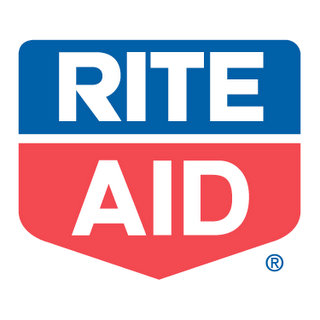 Tara over at Deal Seeking Mom has the Official Corporate RiteAid coupon policy here. Good idea to print this and keep it filed with your coupons in case of a problem.